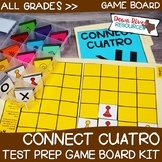 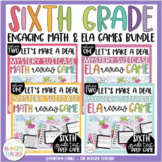 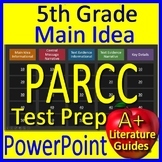 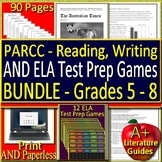 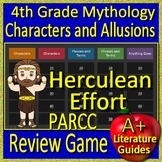 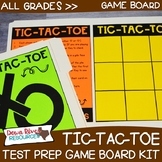 This Smartboard notebook Jenga review game includes PARCC math practice questions and answers. 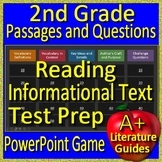 Click on the objects or questions and the answers appear! 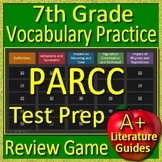 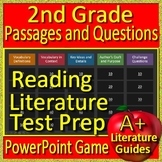 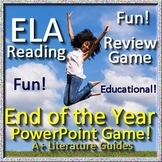 It is a fun way to get your students to perpare for the standardize testing. 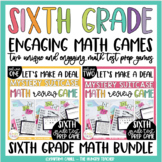 Jenga blocks not included.